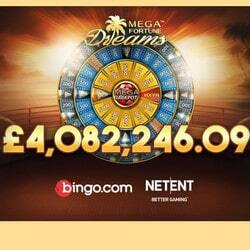 Microgaming’s leading progressive jackpot Mega Moolah has just made two new millionaires. This progressive slot machine is very popular with online players and several operators have included it in their range of games. 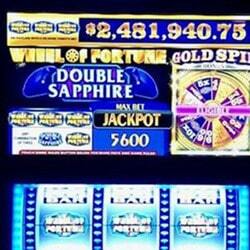 Microgaming’s progressive jackpot slot machines attract players because they make them dream. 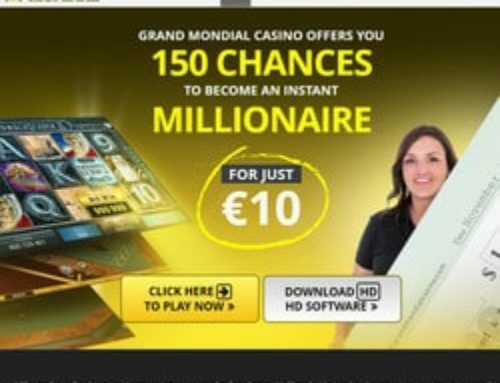 With millions of euros waiting to be won, internet players play them en masse in the online casinos offering these magic slot machines. 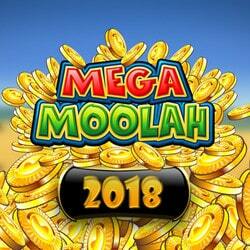 Within the space of a few weeks, two players won the Mega Moolah progressive jackpot and have become millionaires. Live Dealers Casino brings you more on these new millionaires and on which live casinos where you can find this progressive jackpot. 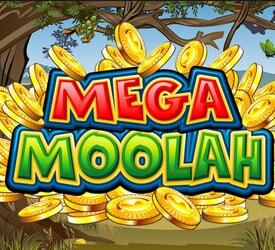 On the 25th of September last, Microgaming’s Mega Moolah progressive jackpot was won by a player in the Unibet online casino. The happy winner walked away with a cheque for €7 742 015.53. this amount almost surpassed the record to date of €8 012 153, which was won on the 25 of April 2017. Unibet is delighted with the publicity this has brought. 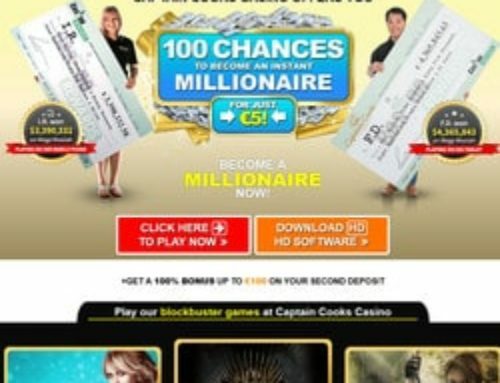 Online casinos dream that a player will win a progressive jackpot in their casino so that they’ll make the headlines. 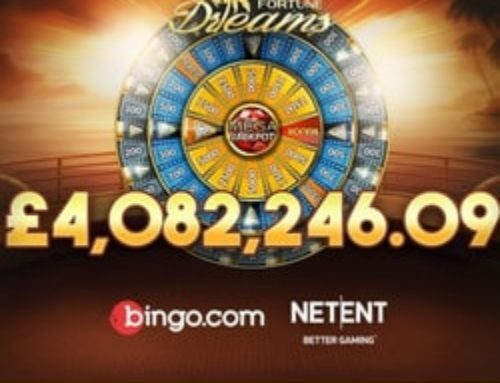 Cristiano Blanco, the director of Unibet has stated “We are absolutely delighted to learn that one of our clients has won the jackpot in our main brand Unibet. Every day, in the Kindred Group, we try to offer our players an entertaining and sure experience across all our brands and when one of them wins in this manner, we are proud of the work we have done”. The Mega Moolah progressive jackpot had just had the time to build up again when it had a new winner. This time, luck struck in Betway Casino. On the 1st of October a player was lucky enough to receive a seven figure cheque (Editor’s note: we won’t count the cents) for £ 1 448 116 or 1.6 million euros. This win also brought Betway Casino plenty of publicity. 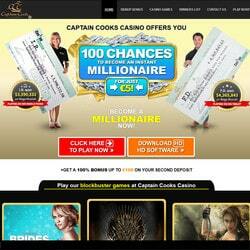 This online casino is legal in several countries including Great Britain and Belgium. Betway Casino is one of 9 legal online casinos in Belgium and players living in the country can receive €5 without and deposit conditions to play in Betway Casino. This 1.6 million prize won in Betway isn’t the online casino’s largest jackpot. In 2015, a Betway player walked away with €17 879 645 nd this remains the record for all progressive jackpots from all developers. There are plenty of online casinos offering the range of Microgaming slot machines. 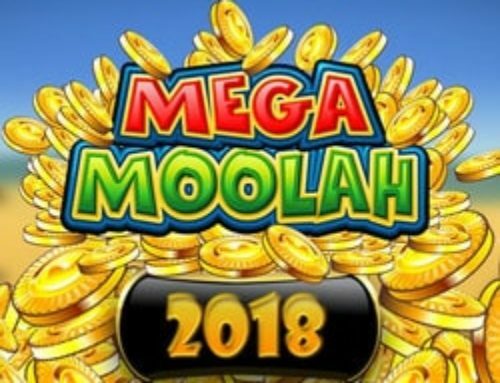 We just recommend three which suffice to discover the Mega Moolah progressive jackpot and Microgaming’s other jackpots. 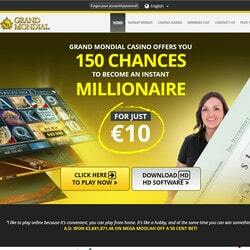 Lucky31 Casino and Dublinbet have the full range of the developer’s slot machines. 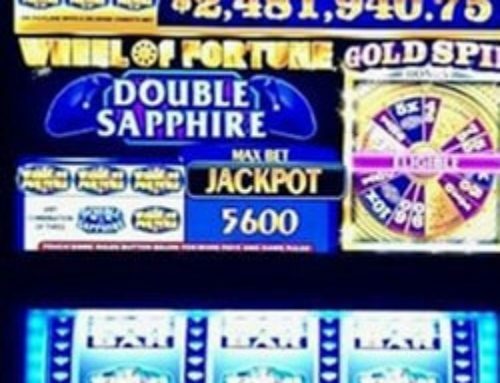 In between two games of online roulette, baccarat or blackjack, you can try your luck on this slot machine, which could make you a millionaire. MrXbet also has these Microgaming games along with several other progressive slot machines.